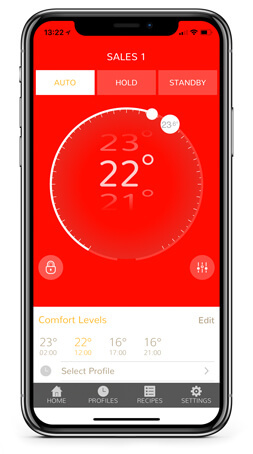 Control your heating from anywhere in the world. 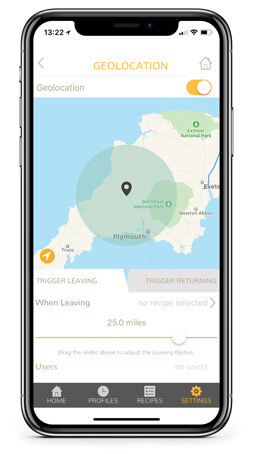 Complete control from a simple, free app. 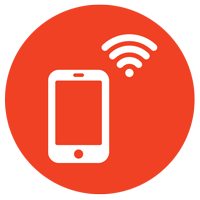 therM connects to your smartphone via our cloud servers so setup is a dream and takes minutes - techy words and difficult steps are banished. 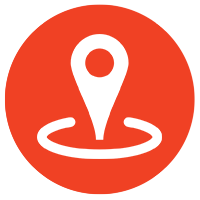 No more heating an empty home - Geo-location means your heating turns on automatically when you get close to home, and turns off when you leave. 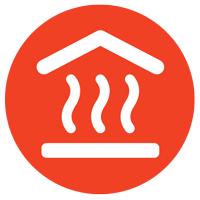 How do you want to heat each room in your home? 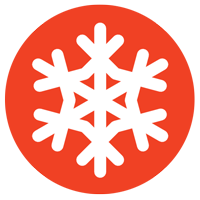 therM lets you choose the time and temperature for each room, which not only means you are more comfortable, but you save energy. 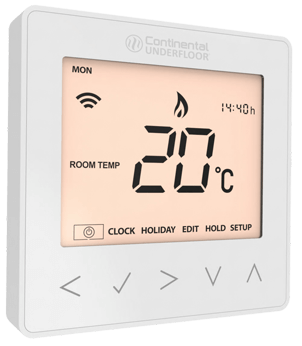 Gone are the days of having a separate programmer and thermostat - therM offers both so you no longer have to fiddle with the awkwardly positioned programmer. Simple to use hub system. Hub required for app control. 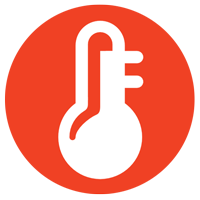 Enables app-control of therM stats. Our simplest to use thermostat. A therM stat for each room, or one for your whole house. 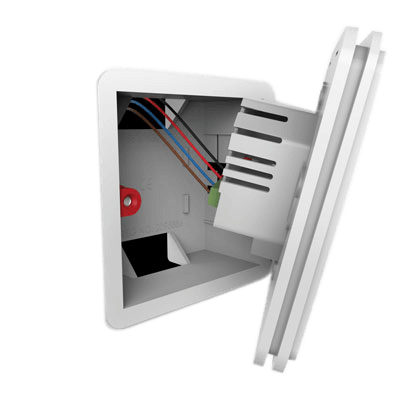 Easy to install therM has a discreet, low profile style that only requires a standard back plate and normal wiring. 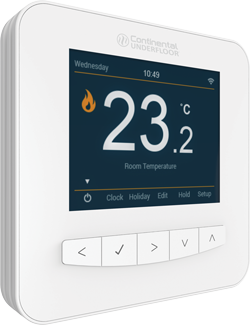 Simple to use touch controls, therM can be set and programmed as soon as it's fitted. 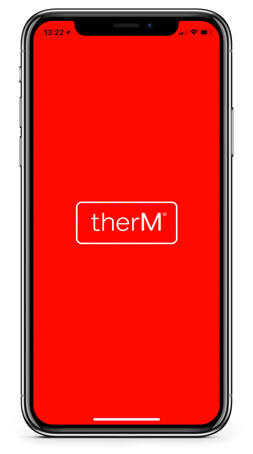 therM is an app controlled thermostat for every room, in every house, to be controlled from your smartphone or tablet with our free app. 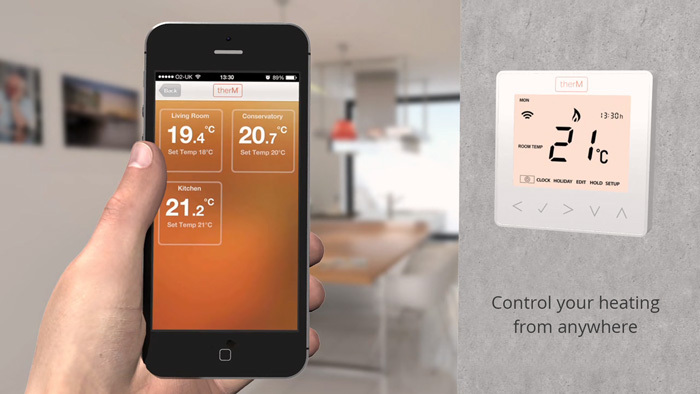 Control your heating and hot water from anywhere - from your sofa, from your office, or even from the other side of the world.